A Cake Walk Life Who's In? This year I celebrated the Christmas holiday in a way that was nontraditional for me. My partner and I flew to Mexico to spend a week together followed by his oldest boys joining us for five more nights. It was a lovely & fortunate way to spend the holiday. We ate our fill of chips, guacamole, and Pacificos. We went to the beach most days. Christmas Eve dinner was spent on the beach, our feet in the sand, enjoying a beautiful dinner while a mariachi band sang “Feliz Navidad” to us. Christmas morning we Skyped with those that were missing the celebration in Mexico, opened locally sourced presents, and gleefully hit a Santa piñata filled with candy and souvenirs. It was an exciting way to celebrate and enjoy this time of year together. There was nothing usual about the way we celebrated. I didn’t do any of my usual activities. I didn’t bake cookies. I didn’t cook a gourmet meal. I didn’t spend time in reflection or prayer. I didn’t go to church. I didn’t drink too much. I didn’t rush about. I didn’t worry. I wasn’t anxious. I also didn’t lament the absence of any of these usual things (well except for drinking too much). I was present. I was in the moment. Sure I missed baking and eating too many cookies. I missed seeing other family members. It felt strange to be on the beach at Christmas instead of inside by a fire. I missed the act of sitting around a Christmas tree, eating sweets and coffee and watching everyone open presents. I noticed my spiritual piece missing and contemplated the importance for me. But what I loved about this Christmas, and what I hope it brings forth for me moving forward, is the notion that incorporating the nontraditional in our lives – whatever that may be – can be a springboard for other areas of our lives. 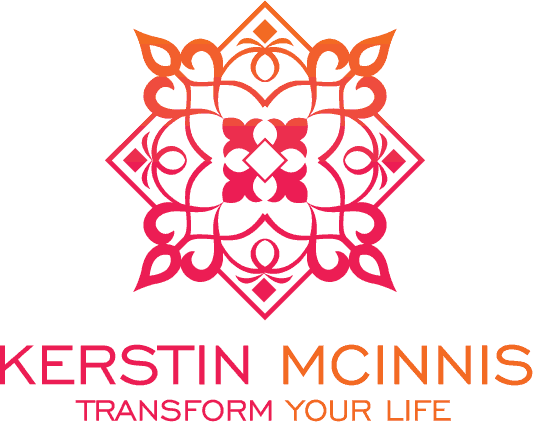 What I mean is, how can I do things differently in other areas of my life? How is the same old way of doing things not serving me anymore? Where else in my life do I need nontraditional ideas? Where else can I make a leap to a different approach? You’ve heard it a 1000 times. 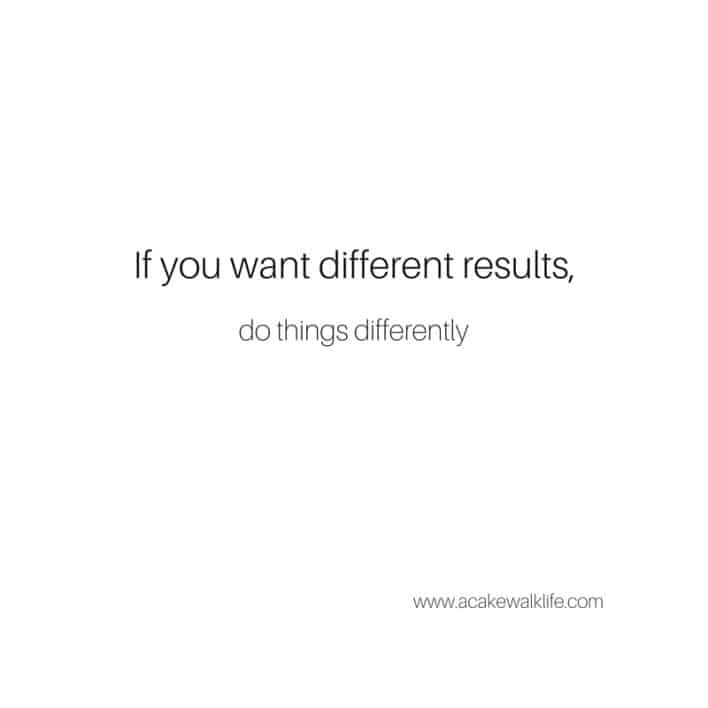 If you want different results, you need to do things differently. I’m looking forward to doing things differently in 2016. One day I too will have a destination holiday but in the meantime, here’s what was very different for me and, it happened right in my living room. I decided that this year, I was going to be present at our Christmas Eve party. Instead of my usual M.O., where I play party host and wash dishes as fast as they are dirtied so that I can get that “over with,” I instead spent all my time visiting. I connected with people in a way that made the evening truly memorable. The next day when Kayla came over, I did the same with her. We had a fantastic time and I know it made her day. Here’s what I have once again encountered: When I’m engaged with other person in a truly meaningful dialogue, one where I am fully present with them, those are the times when I feel most alive and absolutely on purpose in my life. My paradox: I defer to isolation. More times than not in my life, I avoid connection with others through isolating behaviors. “What’s up with that? !” It’s a question I am looking deeper into and in time, I hope to find greater clarity. So that’s what I am working on doing differently this year, when I am feeling moved to isolate I’ll ask myself what’s behind that feeling, what might I do to nurture a connection in my life, how can I truly be present in my given circumstances. For me, this is a whole lotta different. I’ll keep you posted. Thank you for sharing and commenting. I love that you didn’t have to leave your house to find something new and do things differently. It sounds like it was a great experience. I love your awareness of how you’re feeling and how you notice when you want to retreat into isolation. I’d also offer that it’s also okay to be alone. If you’re retreating to recharge yourself so that you can be more fully present, than this is a good thing. If you’re retreating to avoid, that’s another issue. Really great awareness. I know I need alone time to recharge. I get exhausted being around so many people. I put a lot out when I’m with others and often take on too much draining energy from others. It’s definitely important for me to retreat. Thank you for sharing and let’s talk more!